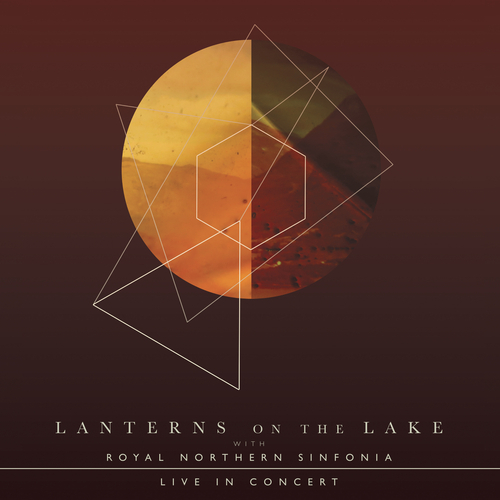 In February 2016 Lanterns On The Lake performed a special, one-off hometown show at the Sage in Gateshead accompanied by the Royal Northern Sinfonia. 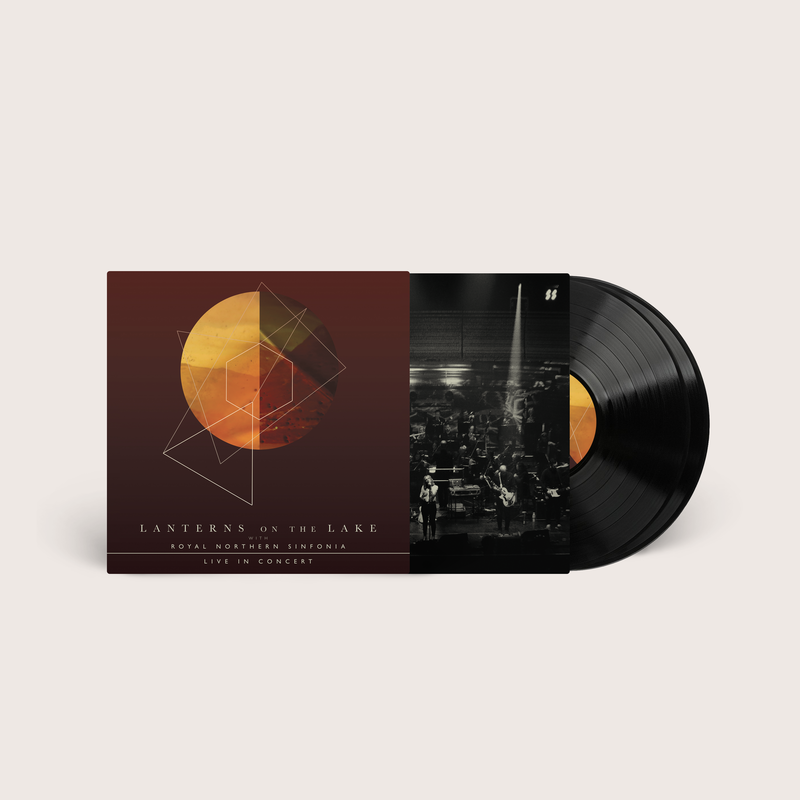 For this unique event the band were joined by the 40-piece orchestra to have their acclaimed catalogue of atmospheric rock and cinematic dream–pop reworked and reimagined within a sumptuous orchestral setting. The band's label–mate Fiona Brice, who has worked with the likes of John Grant, Vashti Bunyan and Anna Calvi, wrote the arrangements for the performance.